Karl Dean’s bold ideas, thoughtful leadership, and common sense approach to solving problems made him an outstanding two-term Mayor of Nashville. As our next governor, I know that he’ll work harder than anyone to provide more opportunities for more people in our state to get better educations and build better lives. Tennessee deserves a governor who will work for everyone, including the urban neighborhoods and rural communities that are too often forgotten by leaders on Capitol Hill. 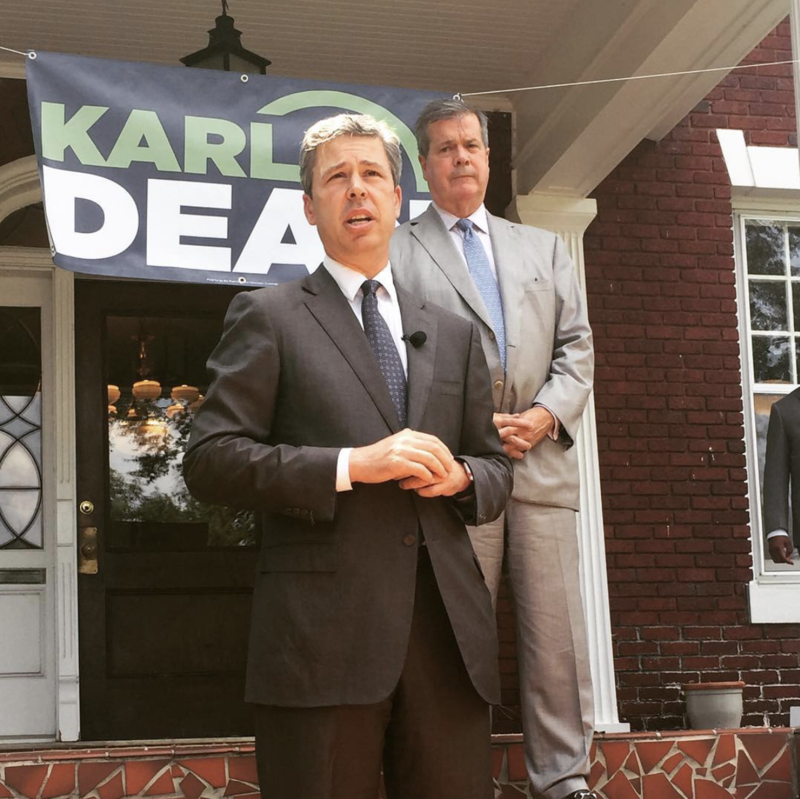 Karl has proven to us that he’ll fight for Chattanoogans and our neighbors. I’m proud to endorse him today.